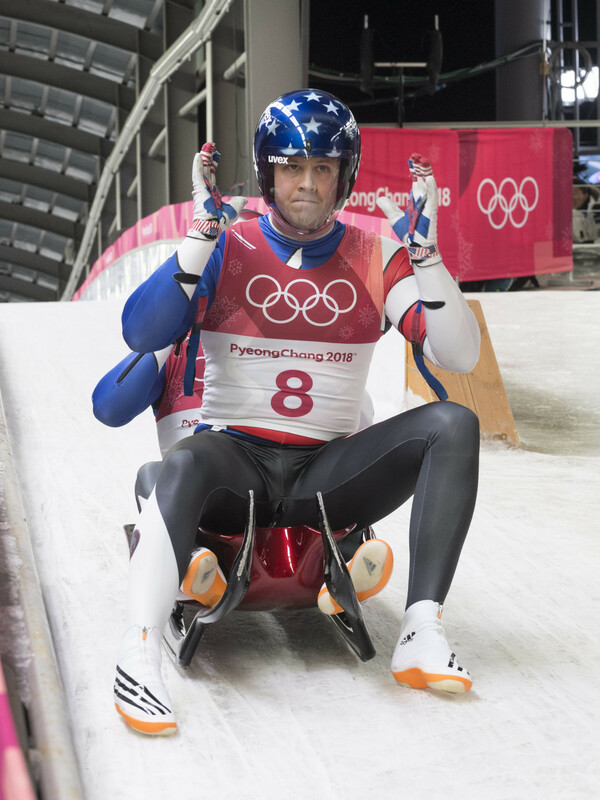 American Fred Zimny has been appointed development manager at the International Luge Federation (FIL) by the governing body's Executive Board. 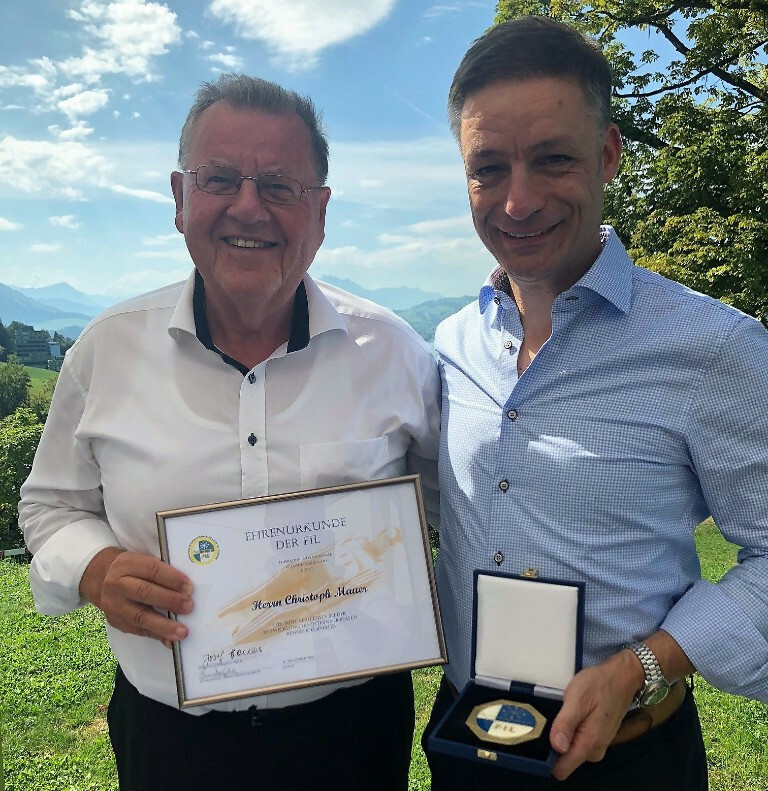 Infront director Christoph Mauer has been awarded the International Luge Federation (FIL) medal of honour for his work with the sport's worldwide governing body. 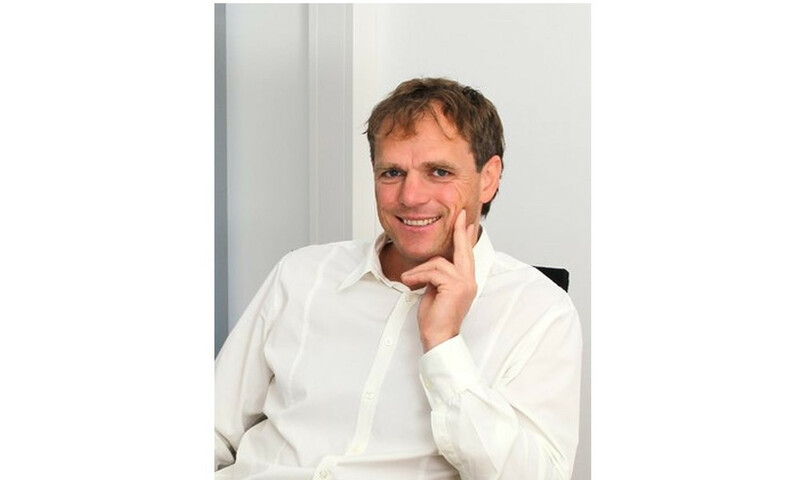 Luge Federation of Austria secretary general Reinhard Poller is to leave the organisation to become the new chief executive of the country's bobsleigh and skeleton governing body. 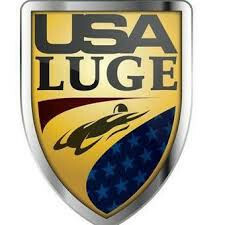 USA Luge are set to host a series of recruitment clinics this month aimed at finding sliders who could potentially compete in the sport. Switzerland’s Martina Kocher has announced her retirement from luge after 20 years in the sport. 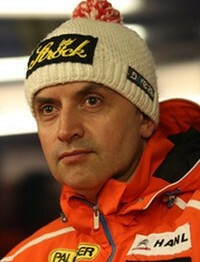 René Friedl has been promoted to sporting director at the Austrian Luge Federation (ÖRV) following the election of Markus Prock as President of the governing body. 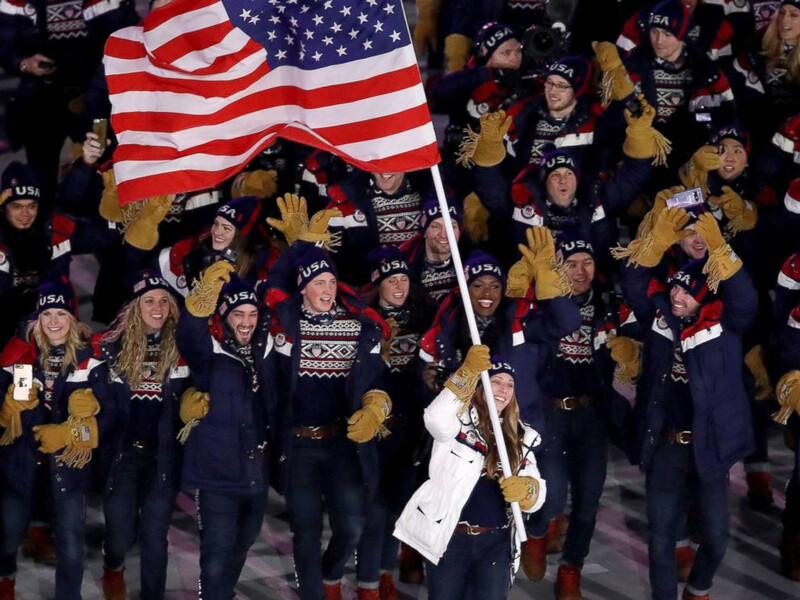 Tucker West and Summer Britcher were the only Americans to compete at the annual international luge start competition in Meransen in Italy, and both won their respective divisions. 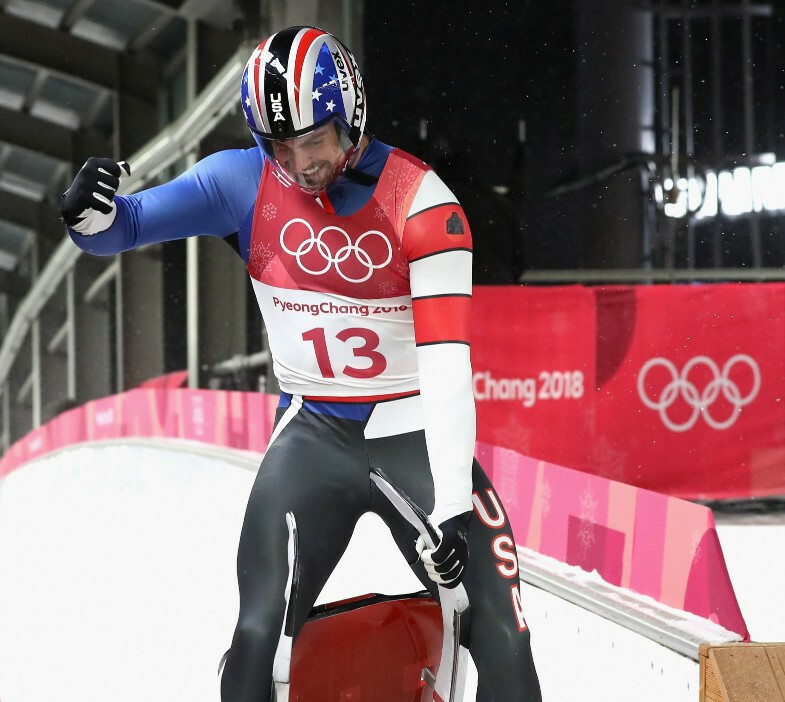 Matthew Mortensen, the United States' double Olympic luge athlete, has announced his retirement. 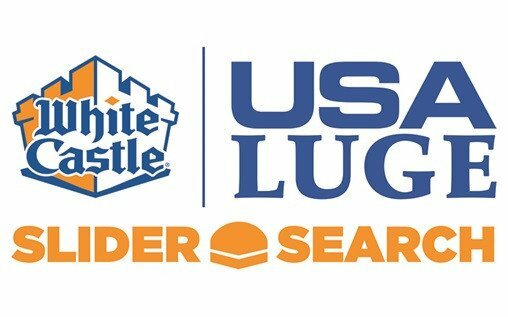 Two-time Olympian Jayson Terdiman will help play a leading role when USA Luge's latest slider search event takes place in his home town in Berwick in Pennsylvania at an event organised by his mother next month. 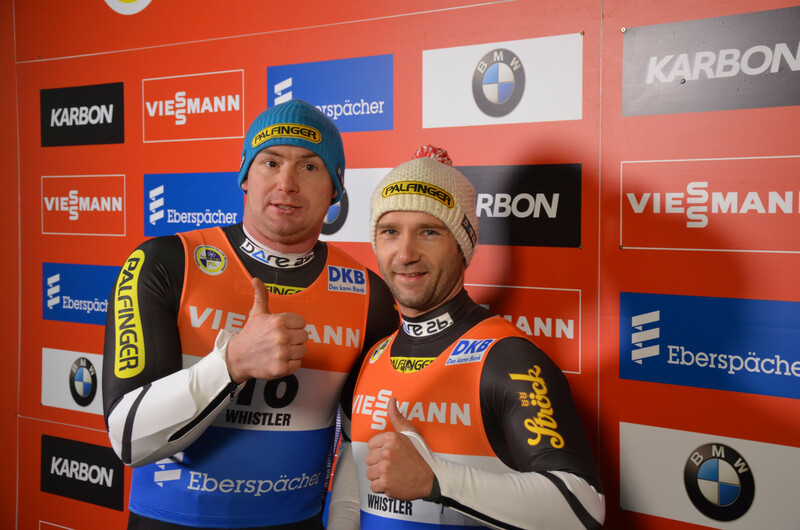 Austria's Peter Penz and Georg Fischler, silver medallists in the luge doubles at the Pyeongchang 2018 Winter Olympics, have announced the end of their 15-year competitive career. 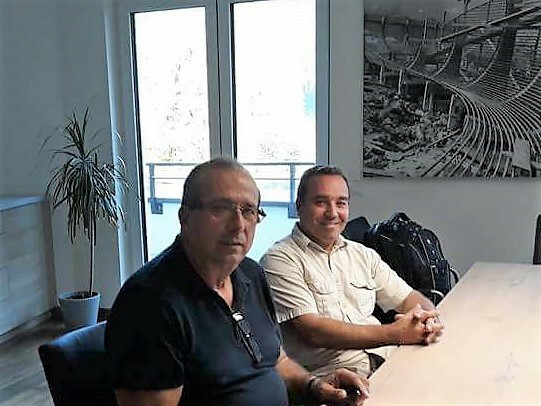 International Luge Federation (FIL) President Josef Fendt has admitted the women's doubles discipline is a "major challenge" as a total of 17 countries accepted new sleds from the worldwide governing body.